मैथिउ ग्रे गब्लर. 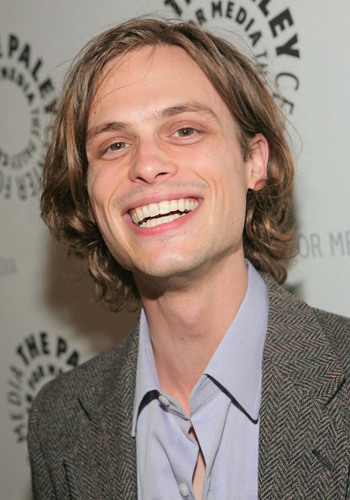 'The Paley Center For Media Presents Inside Criminal Minds' Nov. 17th, '08. HD Wallpaper and background images in the क्रिमिनल माइण्ड्स club tagged: criminal minds matthew gray gubler paley center. This क्रिमिनल माइण्ड्स photo contains बिजनेस सूट. There might also be सूट, कपड़े का सूट, चित्र, headshot, closeup, हेडशॉट, and क्लोज़अप.